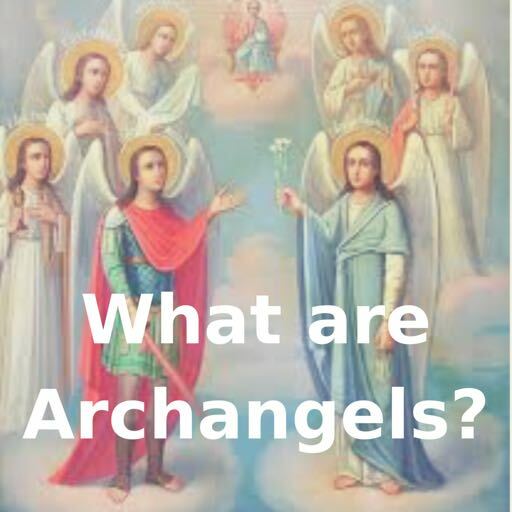 Archangel Uriel represents the "Light of God". His powerful, omnipotent symbol is 'fire'. 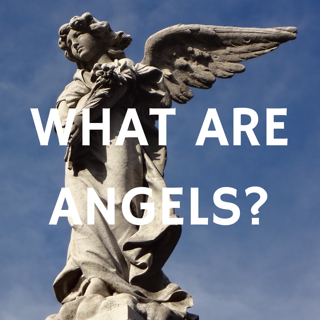 He is recorded in the "Book of Enoch " as helping guide Enoch, who later became the Archangel named Metatron. Uriel helps us by 'illuminating' our minds. He comes through often in my psychic readings to provide clarity, insight , inspiration and grand illumination. 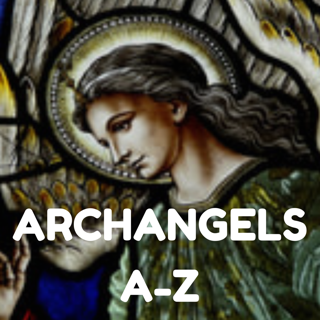 You can call upon Archangel Uriel to help you think of ideas, and glean deeper and creative / mind inspiration.